When in Barcelona, few travellers would pass over the iconic Las Ramblas, which is a lively street brimming with shops and restaurants. It is also no surprise that in a city famed for Gaudi architecture, sites such as Sagrada Familia, Park Guell and La Padrera are popular attractions. 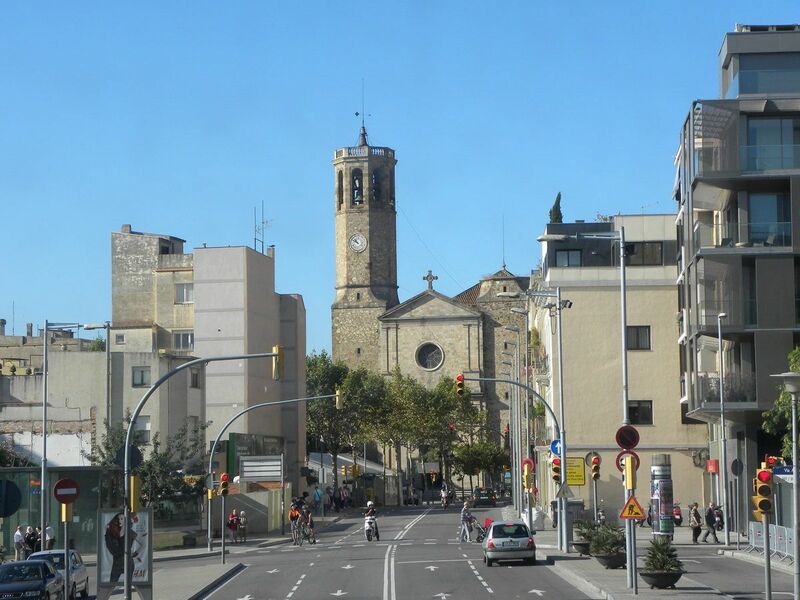 But there is more to Barcelona beyond the typical 'must-see' attractions! Here are some places to consider visiting should you decide to take a break from the beaten, or rather, touristy path. 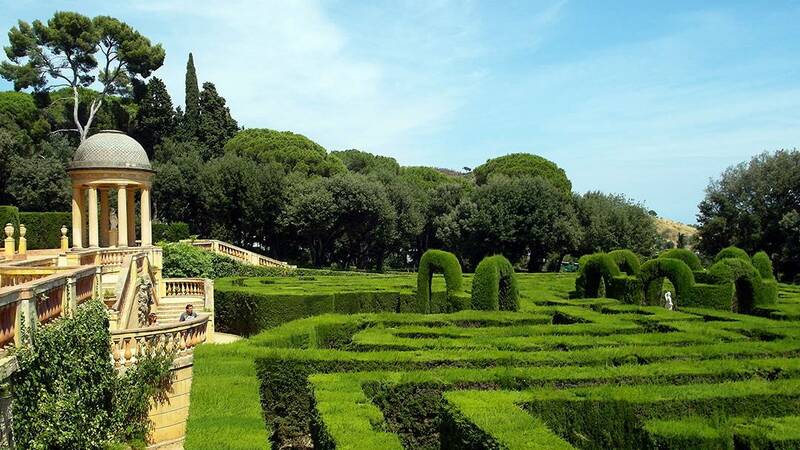 Go back in time to 18th and 19th century Barcelona by visiting the city's oldest garden. This tranquil green space, located in the estate of Joan Desvall, the Marquis of Llupia and Alfarras, was first built in the late 18th century and expanded in the 19th century. In 1967, ownership of this park was transferred from the Desvall family to the city council, which opened it to the public four years later. It is now comprised of a labyrinth and three gardens, namely the Domestic Garden, Boxwood Garden and Romantic Garden. Ideal for nature lovers, families and those seeking to be away from the bustling areas. Looking to snag a good bargain or perhaps find something a little unusual? 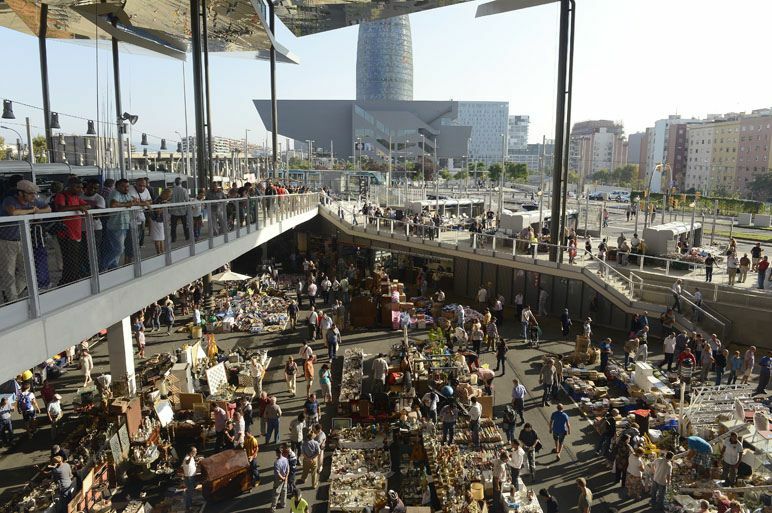 Forget Las Ramblas and visit the Encants Vells Market, the biggest and oldest flea market in Barcelona, instead. Here, you will find a great variety of vintage items, be it books, clothing or furniture, as well as various knick knacks. Do pop down early if you wish to visit this flea market as most stalls begin closing by midday. If you wish to avoid the crowds, visit on a weekday. Not to be confused with the more well-known and touristy Las Ramblas located nearby. 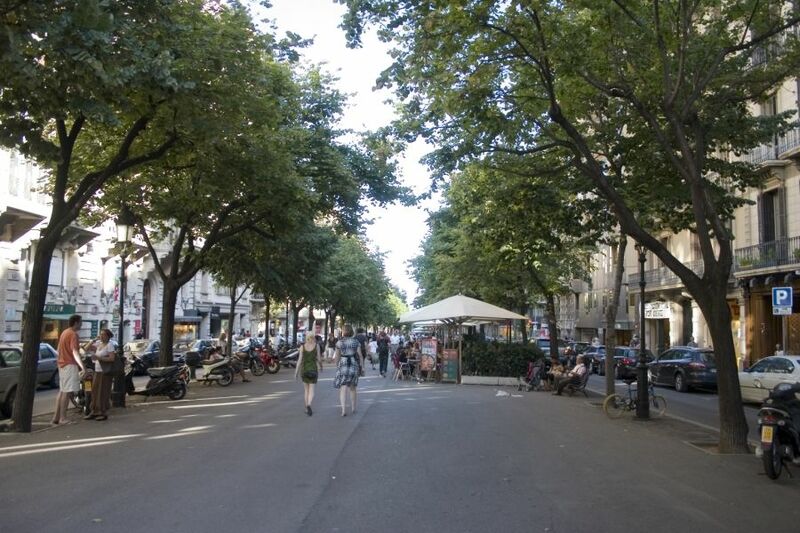 Like the bustling Las Ramblas, Rambla de Catalunya is also a street with plenty of shopping and dining spots but offers a far more quiet and relaxed atmosphere with its tree-lined paths. Here, you will find small local and independent boutiques alongside several international high street and luxury brands. Ideal for those who want retail therapy in a quiet and relaxed atmosphere. 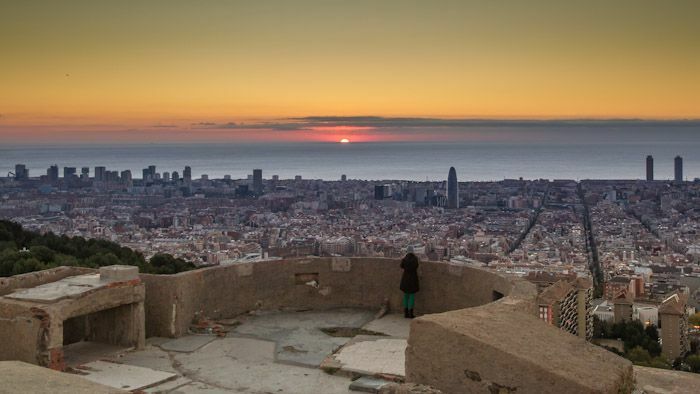 To capture panoramic views of Barcelona, head to El Carmel bunker. Located at the peak of Turo de la Rovira, the bunker is a remnant of the Spanish Civil War. Locals enjoy coming here to watch the sunset and have a picnic, particularly during the warmer months of the year. Given its fairly remote location, the El Carmel Bunker is less well-known among tourists but is accessible by public buses. 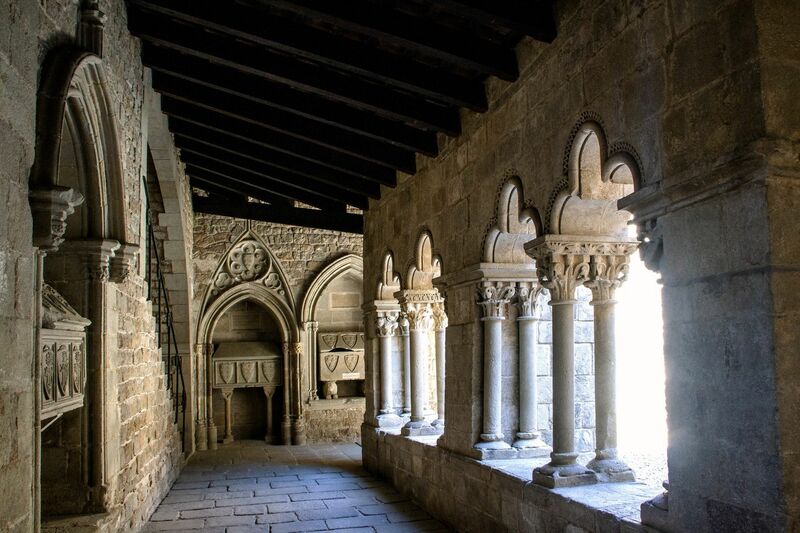 You will need to climb up a hill after the last stop but with breathtaking views of Barcelona awaiting, this hidden gem is definitely worth a visit! Sarria was one of the last independent villages to become part of the city of Barcelona and has retained much of its old village character and charm. It is also one of the most affluent neighbourhoods in the city. Shops dating back the to 19th century as well as a blend of traditional and modernist architecture can be found in this neighbourhood. You can also find a host of eateries and a food market here, where residents do their weekly grocery run. With Sarria's close proximity to green spaces, it offers a quiet and relaxed atmosphere not only to residents but also visitors in the vicinity. The Tibidabo Mountain overlooks Barcelona and its peak is another spot where you can capture panoramic views of the city. 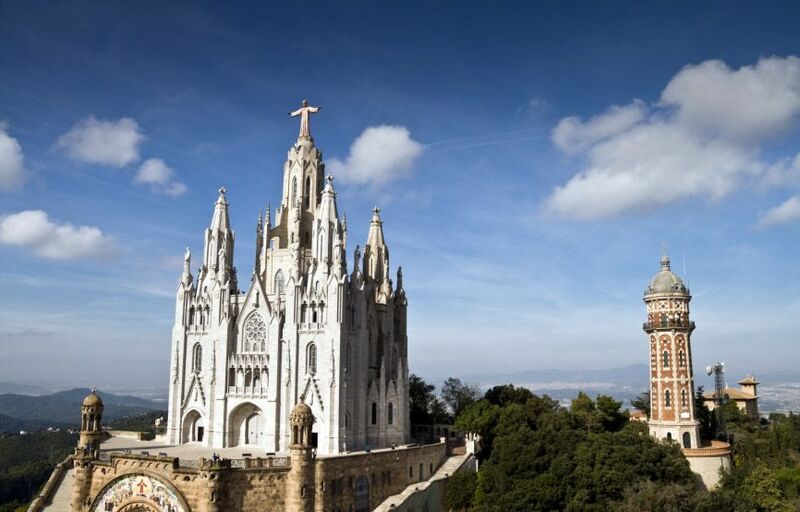 You will also find the Temple de Sagrat Cor, a Catholic church designed neo-Gothic style, and the Tibidabo amusement park, which is one of the first amusement parks in the world. With spectacular views, beautiful architecture and the prospect of rides awaiting at the peak, a visit to Tibidabo is ideal for families. You may also have a picnic or simply spend the day exploring the mountain. Don't forget to take a look at our authentic local dining experiences in Barcelona!